It was cheap and it was saved the next day as it was delivered. There is no problem with things. This review is about item#50319552. I used to fix the product. It was good and there was no problem. This review is about item#50319561. It is used to press machine parts. I am pleased using very good quality. I also want to purchase. Cost is also low, and we contribute chrysanthemums to a large amount of breeding. It was saved by buying inexpensive sizes which can not be obtained at home centers. This review is about item#50319577. I entered a lot, and this price was profitable. I thought things were pretty good. At the end of the work I tried to go home and go home, but it was around 21, closed time! At such time, purchase with a smartphone. It arrived two days later. It was saved! This review is about item#50319534. There was a nice thing and I bought it. I was saved because the use feeling was good. Because the amount is large, even if it is expensive, it is good if the quantity is about half. This review is about item#50319543. 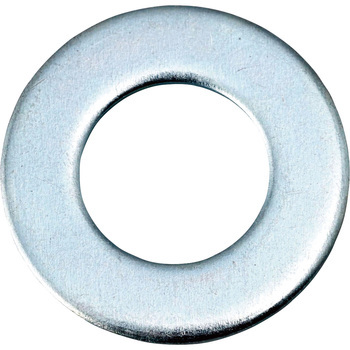 Bolt, nut, washer, together purchase somewhat satisfied, Feeling a little soft, was it a bit oblique too fast? I got crooked. I purchased it extra, so I changed it and used it.